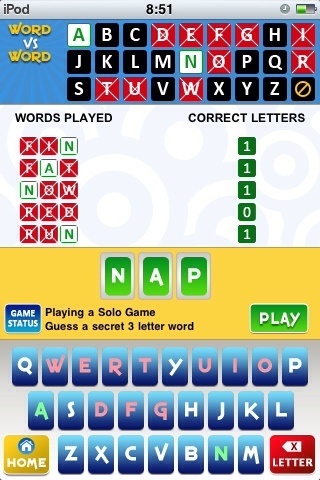 Word vs. Word is a challenging and unique word puzzle game with a Mastermind-like twist – it’s sure to tickle your brain cells and a fun game to play with your friends. 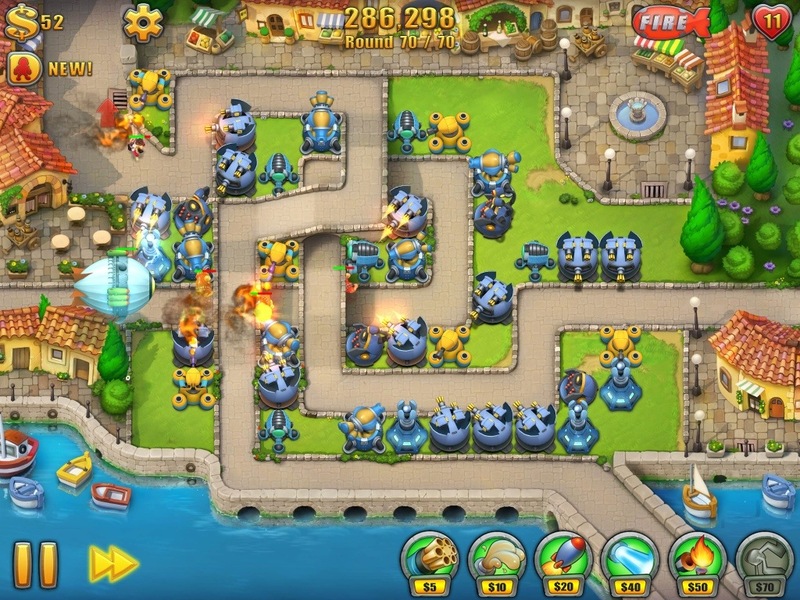 Today’s awesome review is written by Mr. Carl Agripa. You can also check out his blog: My Macintosh and Me and Ramblings. – Ed. 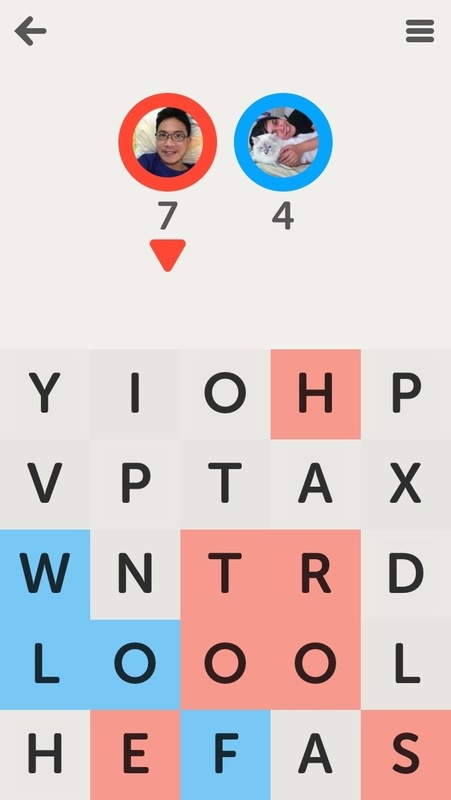 Want a challenging word game for your iOS device? This game is just right for you! Word vs Word is a word guessing game with a touch of Mastermind — a code breaking game played with colored pegs. You can play Word vs Word against a friend, a random opponent or you can go solo. 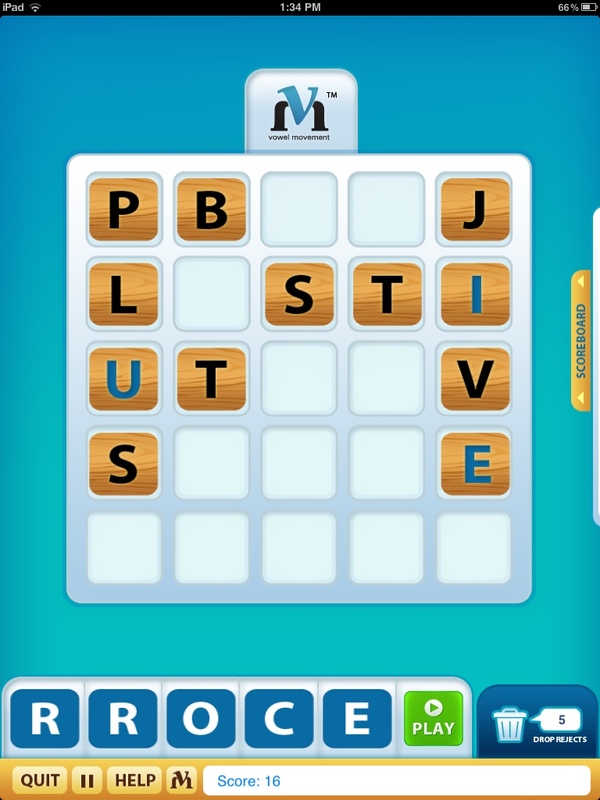 When you start the game, the words are categorized into Easy (3 letter and 4 letter word), Medium (5 letter and 6 letter word) and Hard (7 letter and 8 letter word).